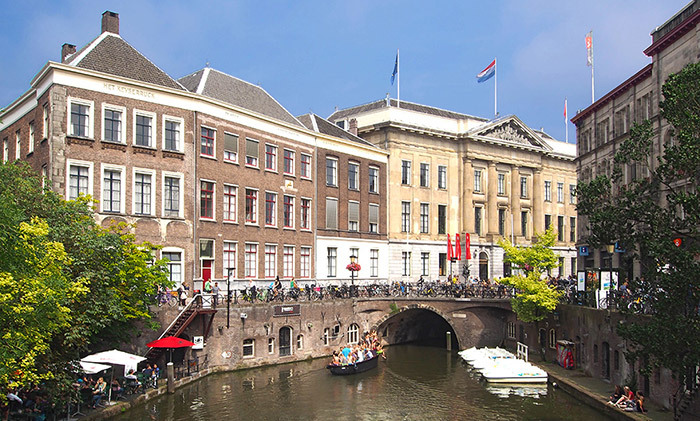 The Jaarbeurs Utrecht is located in the centre of Utrecht, right next to the Central Station and within walking distance of the historical city centre. This makes the Jaarbeurs easy to reach, both by public transport and by car. The Jaarbeurs Utrecht is located next to Utrecht Central Station, making it very easy to reach by train. From the Central Station, follow the signs that read ‘Jaarbeursplein’. It is a five-minute walk to the Beatrix Building or the venue of the Jaarbeurs Utrecht. Plan your trip on 9292 (English). If you are travelling by car, please follow the blue ANWB signs that read ‘Jaarbeurs’ from the Utrecht Ring Road. The Jaarbeurs Utrecht has ample parking space on its own grounds in the centre of Utrecht. A combination of car and public transport is an option as well. There are 8 stations with Park & Ride facilities in the vicinity of Utrecht. Utrecht is a beautiful city to stay in and explore the days before and after the summit. Visa information will come available soon. 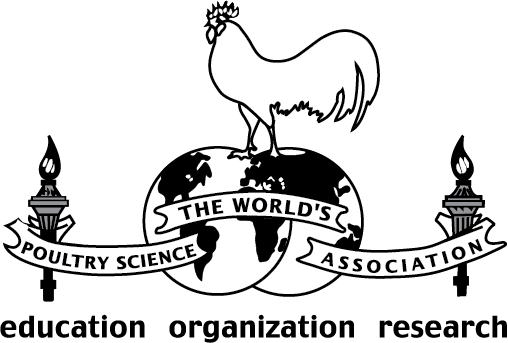 On behalf of VIV BTC Group has negotiated special/guaranteed hotel rates for the delegates of Poultry Summit Europe. Please contact BTC Group to make hotel reservations. Hotel reservation can also be done online.